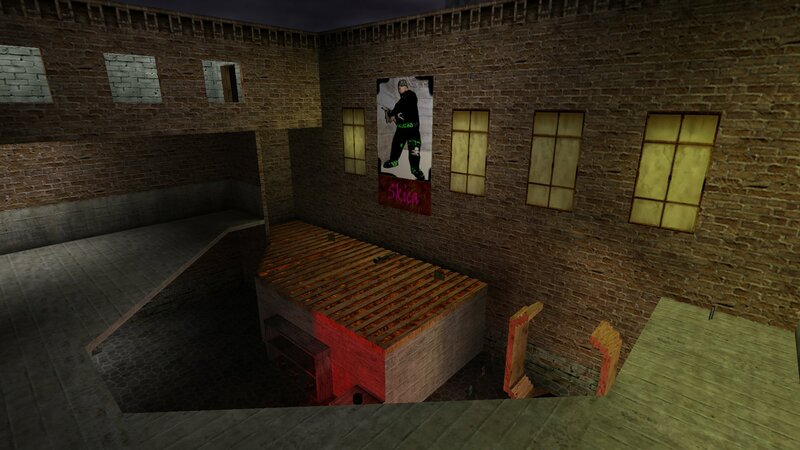 Here is a death match map we didn't have in the archive. 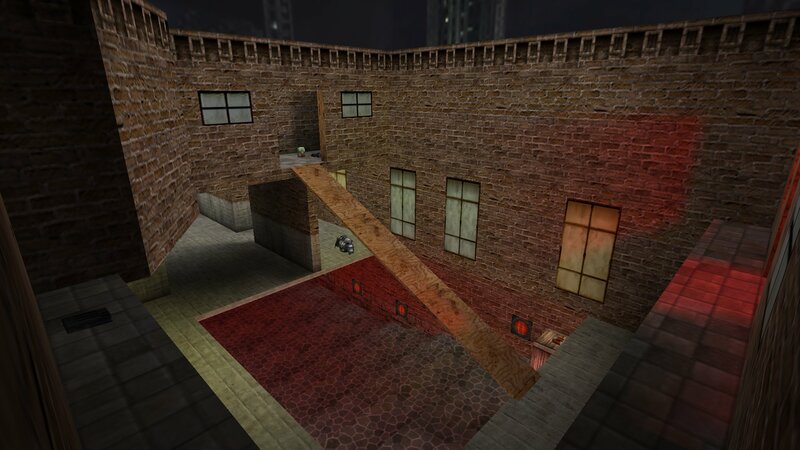 Skicadm1 by Skica is a small, compact DM map. It has three levels, one teleport and a big lava pool which, luckily, can't hurt you as it is covered over (with wood lol). You can downlaod Skicadm1 from here. Just extract the files from the zip to your Kingpin folder and they will be placed in the correct location.